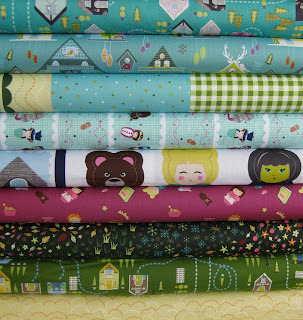 Oh we have a cute little collection full of whimsy and imagination for you! 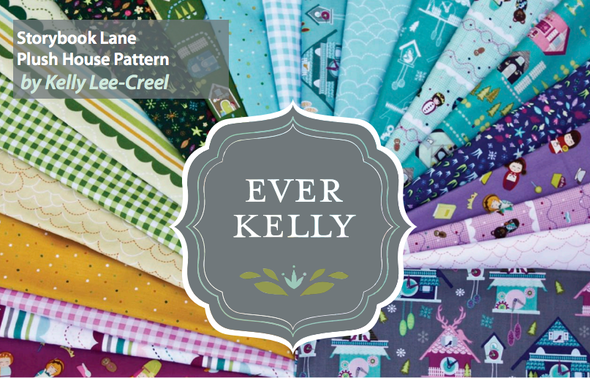 Storybook Lane by Kelly Lee- Creel is inspired by all out favorite fairytale characters! The Best part about the collection is how Ms. Lee-Creel cleverly gives you not only adorable fabic, she also gives you great cut out patterns to creat small dolls and their homes! 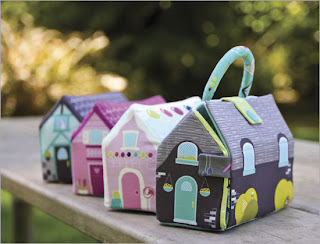 Check out her FREE and adorable Storybook House pattern download here! 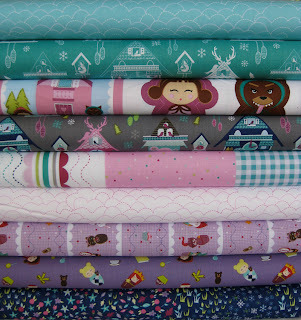 i need to save some money , i LOVE those fabrics !!! I have the panels but no instructions. Can anyone help with instructions?